I Want to Eat Your Pancreas (Japanese: 君の膵臓をたべたい Hepburn: Kimi no Suizō o Tabetai), also known as Let Me Eat Your Pancreas, is a novel by the Japanese writer Yoru Sumino. Initially serialized as a web novel in 2014, the book was published in print in 2015. A comic adaptation ran from 2016 to 2017. 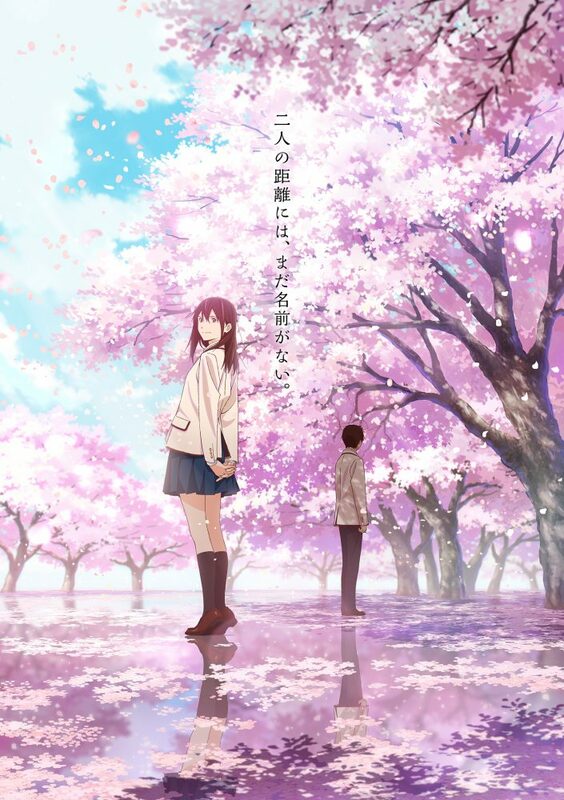 A live-action film titled Let Me Eat Your Pancreas premiered in 2017, and an animated film premiered on September 1, 2018.